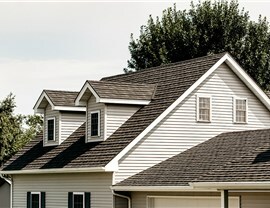 The roof of your home is its first defense against the elements, and having damaged shingles or broken structures can put your investment at risk. 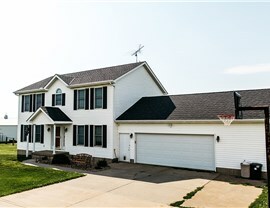 When you need fast, affordable roof replacement from a trusted Quad Cities roofing company, Get-A-Pro is the place to call! 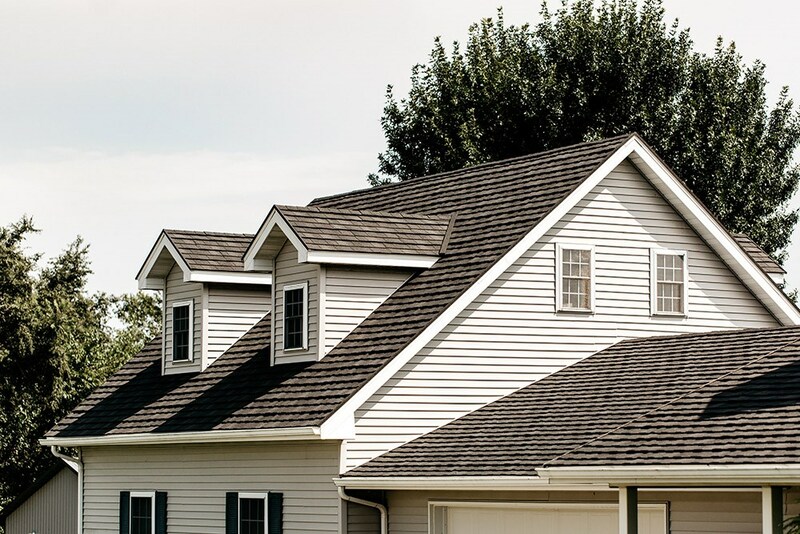 Since 1999, we’ve offered superior roofing products to customers throughout the region, and our professional team is dedicated to ensuring that you get the highest value for your budget – without sacrificing on quality! 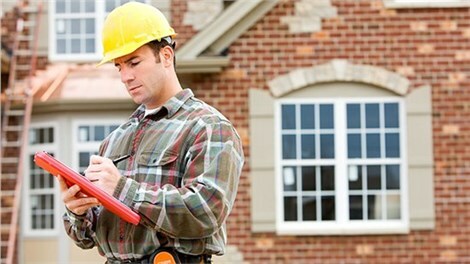 At Get-A-Pro, our first priority is providing industry-leading service and products that our customers can count on to protect their homes for years to come. That’s why we are proud members of both the National Association of Remodelers and the Metal Roofing Alliance – demonstrating our commitment to professionalism in the industry. 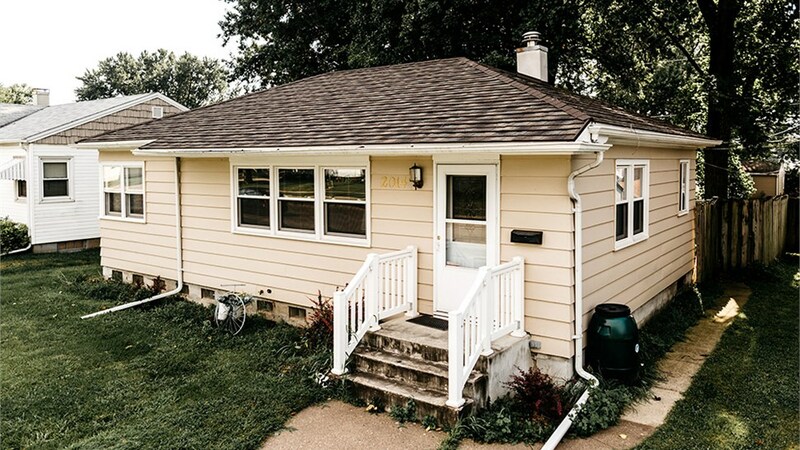 From metal roofing to innovative steel roofing, our Quad Cities roofers are factory-trained to ensure that your roofing project meets the highest standards of quality and service. 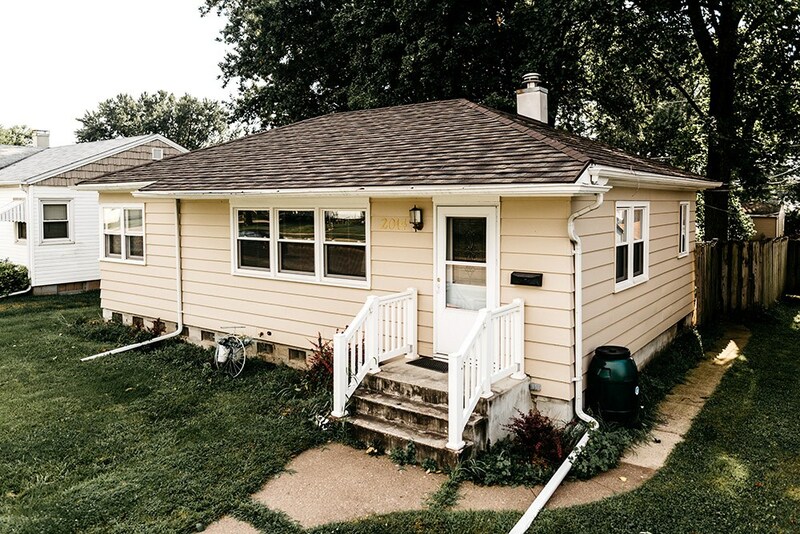 As the premier roofing company in the Quad Cities and beyond, Get-A-Pro wants to make your renovation experience a seamless process. 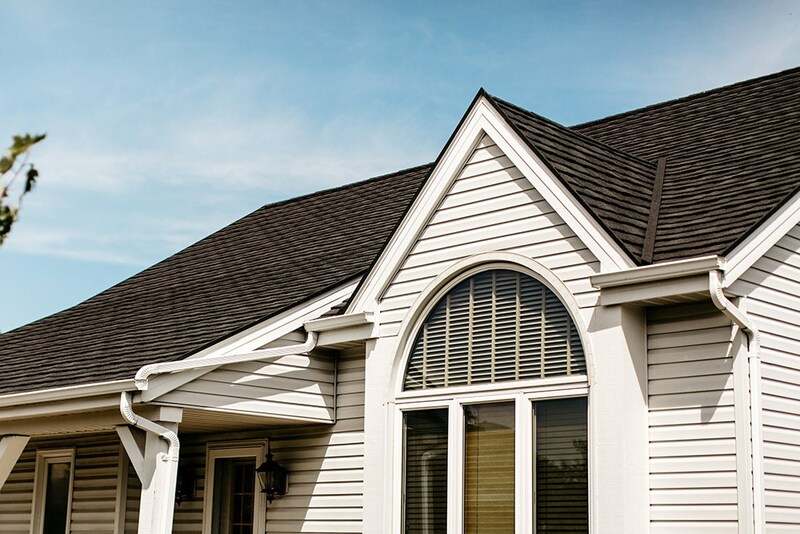 To get you started, one of our expert team members will come to your home for a free, written estimate of your roofing costs. 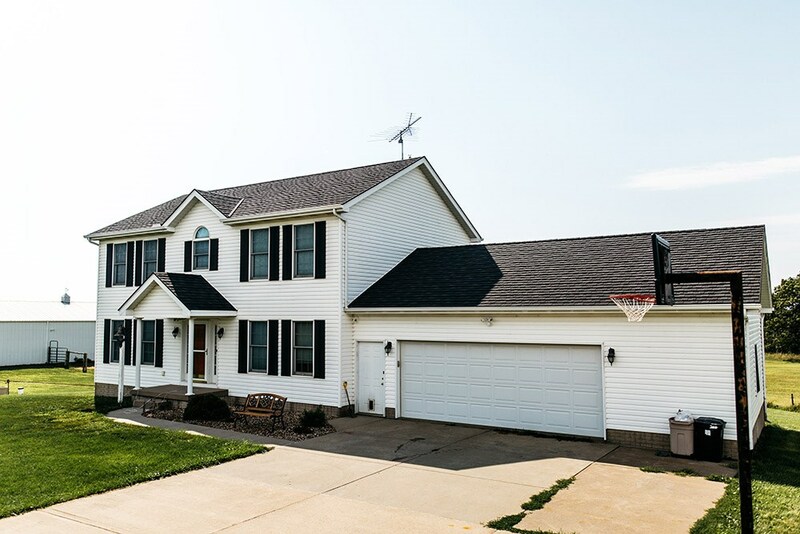 Throughout the process, you can count on our crews to work with you to ensure that you receive the highest quality new roof with minimal disruption to your family’s busy life. If you’d like to learn more about the services and products we offer, we invite you to give us a call today or fill out our simple online form. 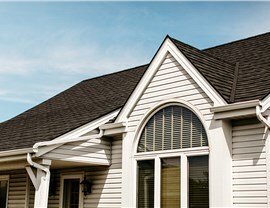 One of our professional roofers would be happy to answer any questions you have and get you scheduled for a free, no-obligation estimate.